Aya Kondo ’18 had just begun her senior year at the historic Central High School in Little Rock, Arkansas. At the same time, she was making small-batch ice cream in the town’s corner store. It was there she met an alumna who helped launch Kondo’s college career by introducing her to The Evergreen State College. Kondo began researching Evergreen. When she came across the Evergreen Student Civic Engagement Institute (ESCEI) program, she was even more intrigued. The six-day Institute for newly admitted first-year students was a huge factor in her decision. After all, she would have the opportunity to make friends and learn about the campus—and the state of Washington—before starting her freshman year. Plus, she’d earn two credits in the process. Kondo also knew ESCEI would be a good fit because of the level of community commitment required. In her years at a high school recognized for the role it played in the desegregation of public schools in the U.S., she participated in community outreach through the school’s Youth Leadership Academy, and volunteered with the school’s historical museum. The cross-cultural skills she would learn in the Institute solidified her decision. 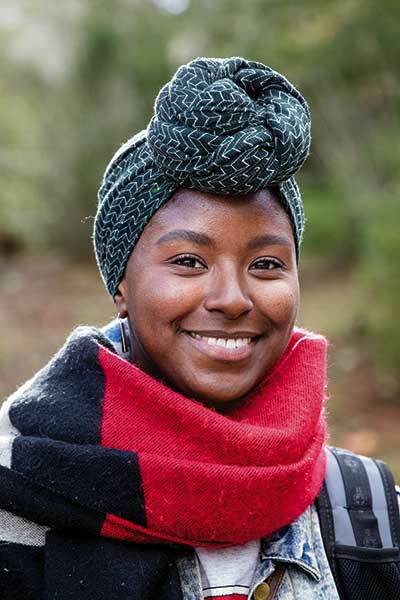 She packed up, moved from Little Rock, and got settled into the program at Evergreen, which was in its inaugural year—2013. 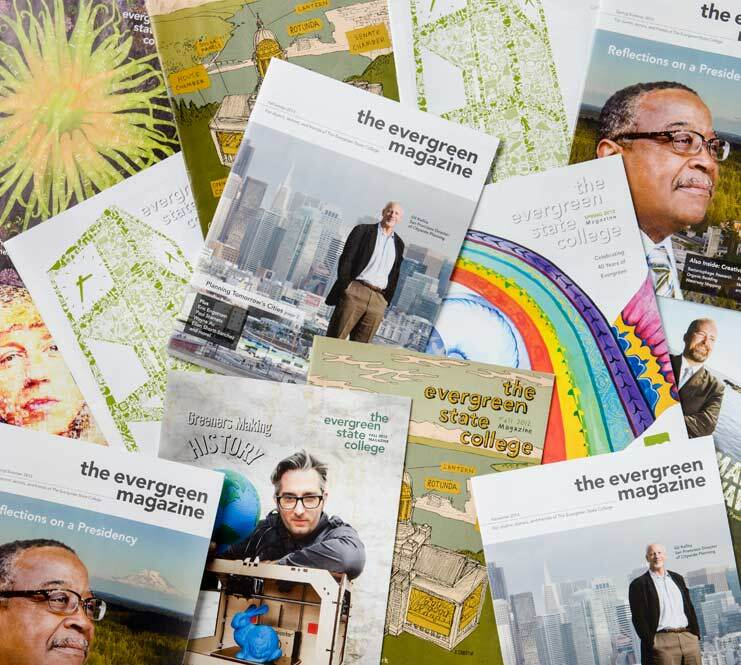 The program got off the ground that year thanks to the vision and generosity of Evergreen Board of Trustees Vice Chair and donor Fred Goldberg, who believes that civic engagement should be an integral aspect of a college education. The institute gave me a good jumping-off point. In addition to the campus and community involvement, the diversity of the group itself helped set the stage for learning across differences. ESCEI is approaching its fifth year, and each year serves more than 50 students, with in-state, out-of-state, and foreign students from as far away as Singapore or Guam. Now, with ESCEI tools tucked in her back pocket, Kondo is in her third year as Resident Assistant (RA) for student housing, where she is happy that she continually interacts with first-year students. 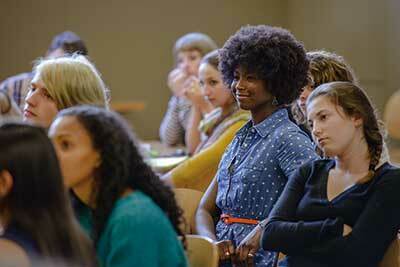 She is also involved with the Evergreen Multicultural Scholars Program. Kondo's ESCEI experiences influenced her interactions with the campus community and beyond. Kondo has seen growth in the ESCEI program since she first became involved and is glad to see students taking issues to the Capitol, as well as participating in more in-depth, community-based projects. Kondo is currently on a pre-med path and will graduate with her dual BA/BS degree in 2018. She aspires to work at the Student Wellness Center on campus. She says she will look for introductory programs similar to ESCEI in her post-grad and career searches, noting that such preparation is instrumental to success. View Kondo’s speech at the latest scholarship reception.